Matthew Gibbs is Minister of Adult Education and Evangelism here at Second Baptist. Before coming to Second, he served for five years as Minister of Education and Senior Adults, at Calvary Baptist Church in Greenwood, Indiana. He has also served on staff in churches in Florida and North Carolina. He has served in various ministry roles including Student Ministry, Music, Education, Senior Adults and Christian School leadership. Matthew graduated from the University of Georgia in 1991 with a degree in Advertising and Marketing. 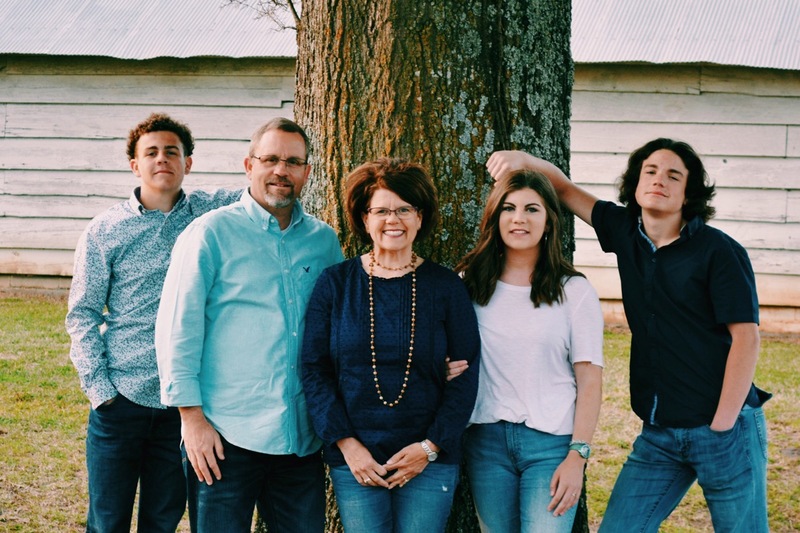 After serving for several years in the business world, he surrendered to God’s call to ministry and attended and graduated from Southeastern Baptist Theological Seminary in Wake Forest, North Carolina. Matthew is married to Kathy and they have three children: Mary Beth, Daniel, and Aaron.